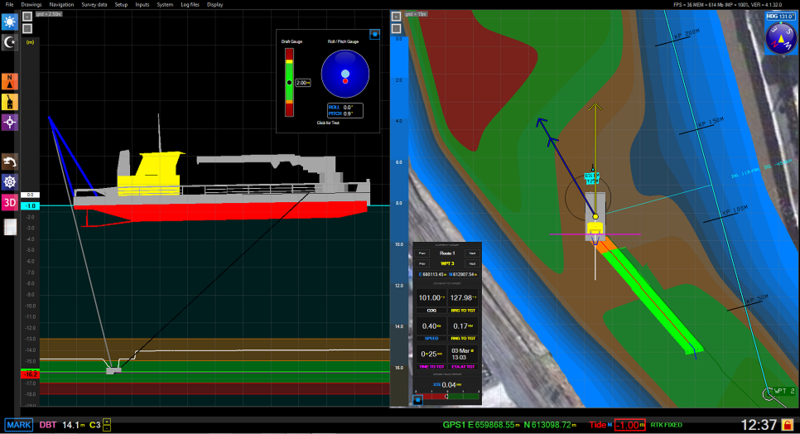 Foreshore Technology introduce Dredge Master Plough a real time monitoring system that allows you to accurately record your plough dredging operations. 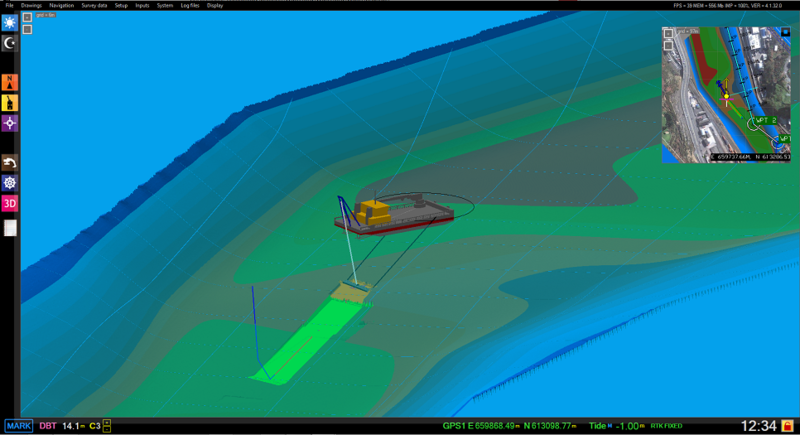 Our focus has been on making the system stable, intuitive and able to manage large amounts of real time dredging data effortlessly. The complete system includes the Dredge Master Plough software, an industrial marine laptop, a control PLC unit, heavy duty environmentally sealed sensor for measuring the winch cables,remote support software and web portal login. All of which combine to make one of the most advanced plough dredge monitoring systems available today. The Dredge master plough can share data between your other Dredge Master products and is portable so that it can be easily shared between vessels.